every homeowner’s spring to-do list. should leave to a service professional. and expensive repairs for homeowners. professional to help get your unit in shape before you really need it. Make sure there is good air flow around the unit. the exterior portion of the unit a good rinse with a garden hose. Don’t forget to change or clean your unit’s filter once per month. your programmable thermostat no more than 2 or 3 degrees at a time. and blower professionally cleaned before each cooling season. 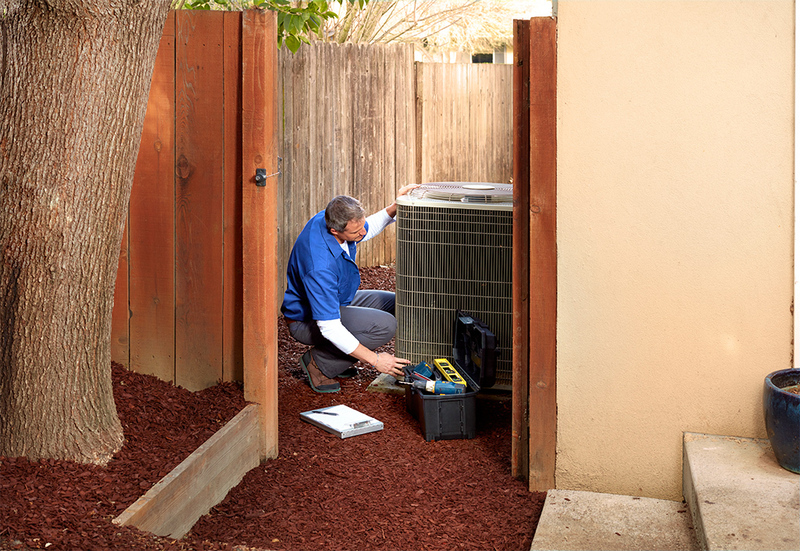 Check refrigerant levels and top off with fluid, if needed. homeowners protect their homes from the inside out. sample of 902 contractors in the American Home Shield network.